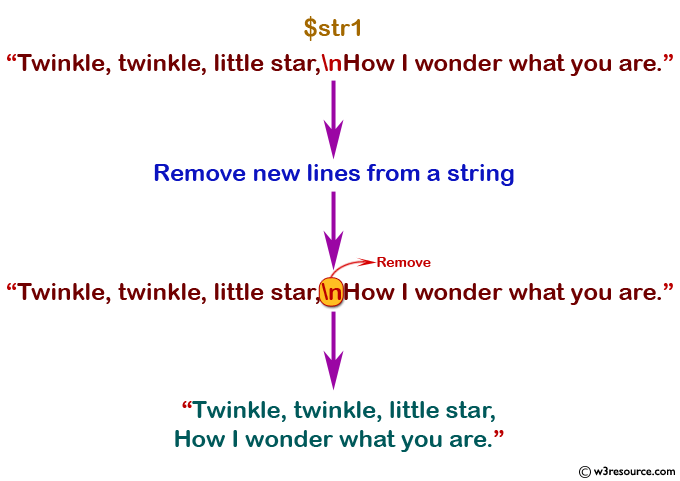 Write a PHP script to remove new lines (characters) from a string. 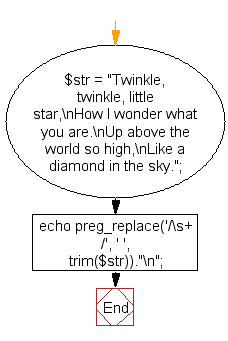 above the world so high, Like a diamond in the sky. 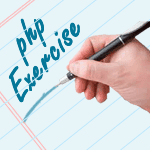 Previous: Write a PHP script to remove nonnumeric characters except comma and dot. Next: Write a PHP script to extract text (within parenthesis) from a string.